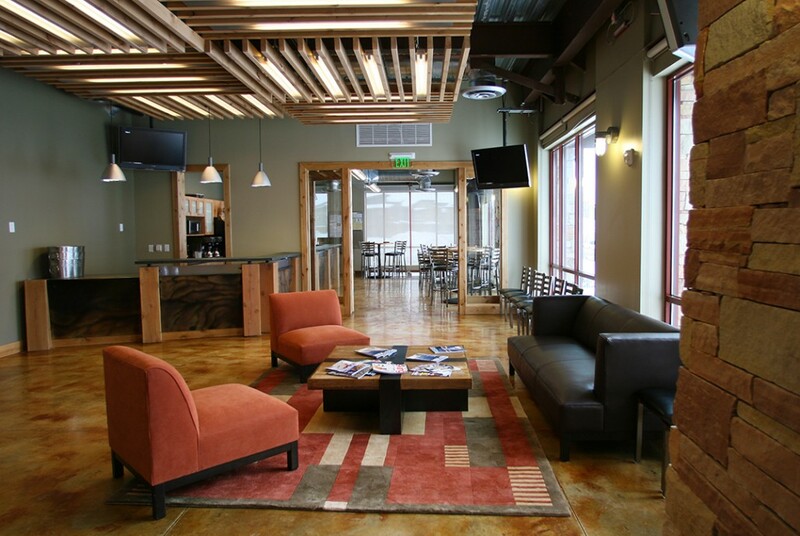 Wall 2 Wall Commercial Flooring promotes sustainable business practices throughout its organization by taking a holistic approach to the environment and our sustainability goals and objectives. Computer estimating allows us to automate the estimation process improving accuracy and turnaround time, while minimizing material waste and added cost before the order is ever placed. Floor plans are transmitted electronically, thus eliminating paper plans and emissions generated while transporting project plans to and from customer facilities. 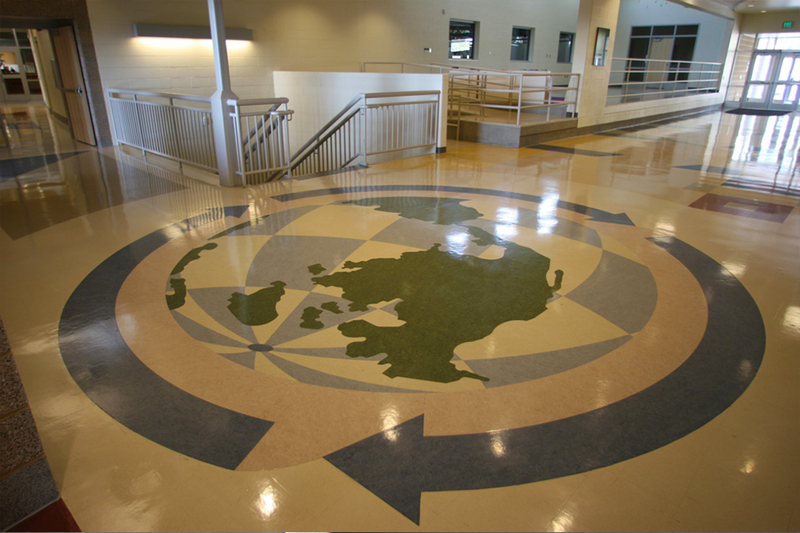 By working with W2W Commercial Flooring to apply Green Building Principles in to your flooring project, you can maximize both economic and environmental performance. Green construction methods can be integrated into buildings at any stage, from design and construction, to renovation and deconstruction. Ask us how! LEED® certification provides independent, third-party verification that a building, home or community was designed and built using strategies aimed at achieving high performance in key areas of human and environmental health: sustainable site development, water savings, energy efficiency, materials selection and indoor environmental quality.